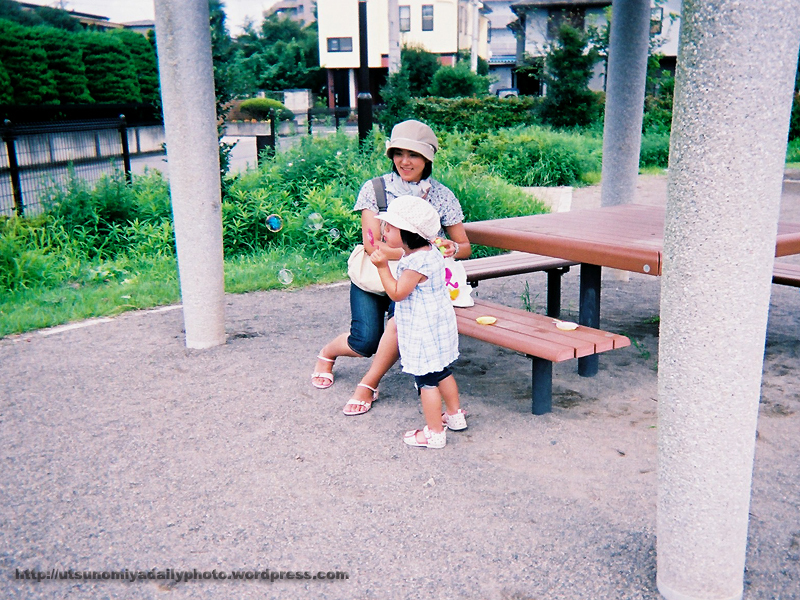 As a summer school activity I gave my students cheap disposable cameras and took them on a field trip. They had fun and took some really nice photos. For a bunch of eight year olds, I mean.